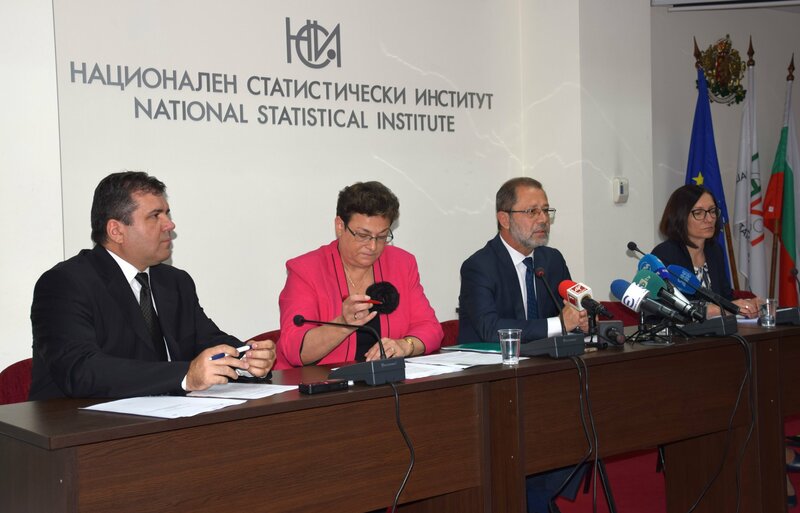 The National Statistical Institute held an information meeting with the central media where the start of the preparation for the 18th population and housing census in the Republic of Bulgaria was announced. The census will be conducted in 2021. The census year is the same for all EU Member states and it is determined in the Commission Regulation (EU) 2017/712 establishing the reference year and the programme of the statistical data and metadata for population and housing censuses. It became clear during the meeting that the census is the largest comprehensive statistical survey and ensures qualitative, detailed and comparable information at European level for the population number and structures, as well as for basic social and economic characteristics of the persons. It is also the only comprehensive information source for the number and characteristics of the buildings and housing fund, as well as for the number, structure and housing conditions of the households in the country. The census will be held in accordance with the commitments of the Republic of Bulgaria under Regulation (EC) No 763/2008 of the European Parliament and of the Council on population and housing censuses. In compliance with the Law on Statistics, the population and housing censuses are regulated with a separate law, due to which the census preparation begins with elaboration of a concept of a national law and preliminary overall impact assessment. 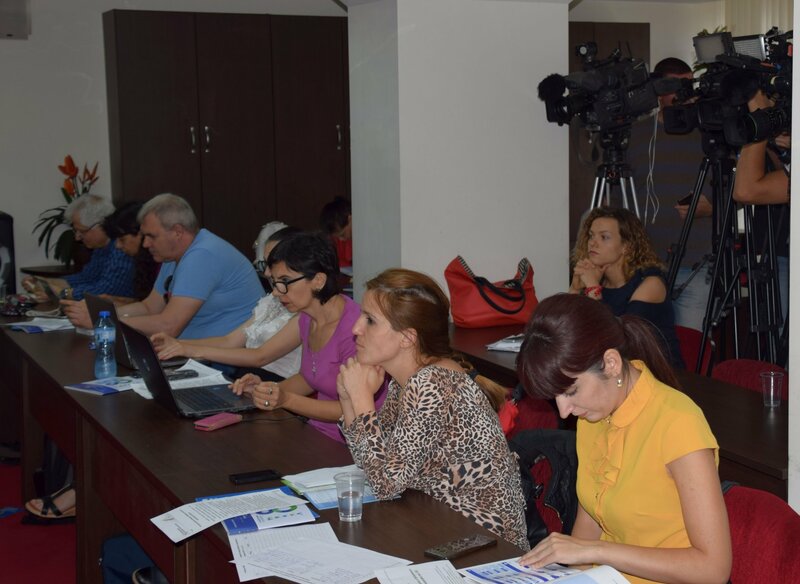 With regard to the last, the NSI organises public consultations on the concept for the Draft Law on 2021 Population and housing census. The consultations will be held via the Portal for public consultations and the NSI website. Consultation document has been elaborated which will be uploaded on 9th July 2018 on www.strategy.bg and on the NSI website at: http://www.nsi.bg/bg/node/16367/ . 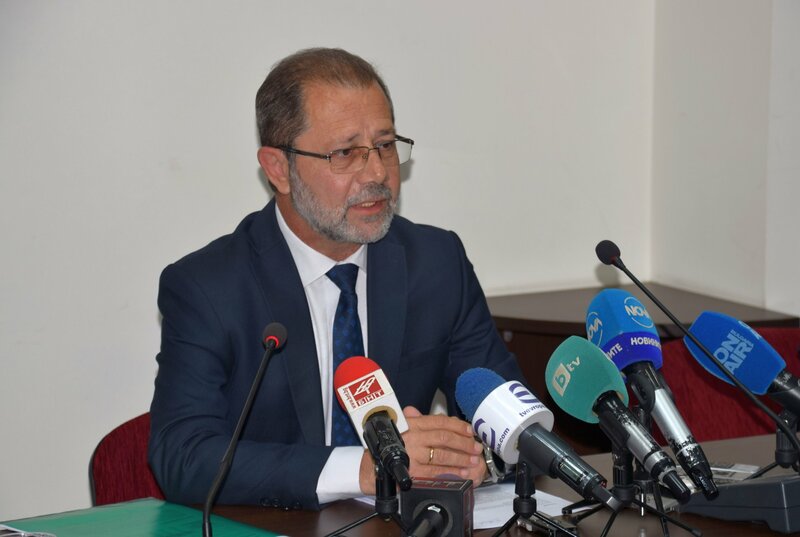 Three regional meetings with direct stakeholders (representatives of the regional and municipal administrations) are envisaged, two focus groups with representatives of ministries and state agencies and a poll survey within the wide public. All stakeholders are invited to give their positions and comments on the concept for the Draft 2021 Law on population and housing census through the public consultation. Administrative and penalty provisions, etc.